Sherry FitzGerald welcomes No 48 Maunsells Park to the market for sale by private treaty. This is a detached, owner occupied, family home on large site with enclosed private rear garden and off street parking to the front for two or three vehicles. Neighbouring properties are similar quality detached homes and the area benefits from having open green areas. Located just off Maunsells Road and with direct pedestrian access onto Taylor's Hill, all the services and amenities of the city centre are on your doorstep including a host of Galway’s most established schools. No 48 is a well fitted property with oak timber, tiled, and carpet flooring. It benefits from having a DCS professional six ring gas cooker and double oven which is included in the sale. Rooms are spacious and well proportioned, offering good living accommodation on the ground floor and bedrooms on first floor. The BER is F on BER cert number 109627687. Access to the private rear garden is via double doors off the living/dining area, and there are dual side entrances. Asking price is €495,000. Neighbouring the property to the east is a green, and there is also a green across the road. Maunsells Park is a mature, very settled, and central location, with easy access to the city centre, Salthill, and all the schools and services these areas offer. 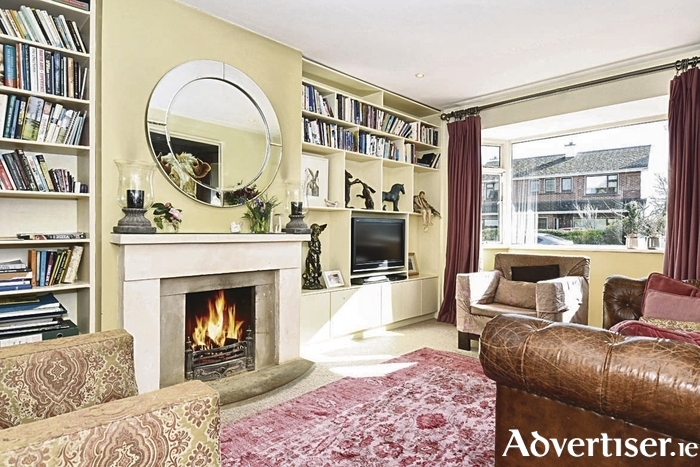 UHG, NUIG, Salthill Promenade, and the city centre are within 20 minute walk of this property. If you require a quality family home, viewing of this property is recommended.